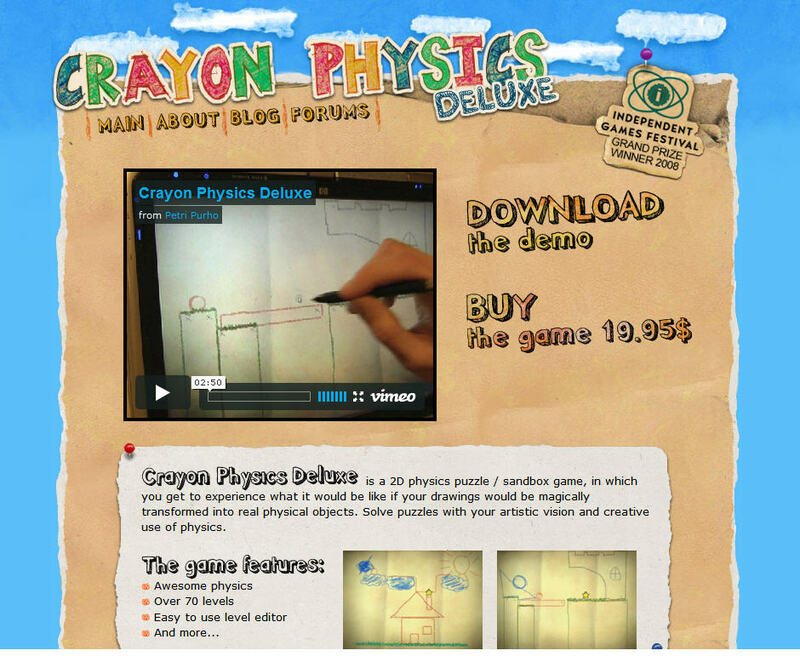 Crayon Physics : It’s a Newtonian Canvas Game! Some says human brain is divided into 2 skill controller; one for control Art skill another for Science skill. Each man will have one dominate skill. As we might found that science student seems to have a bad skill in drawing as well as art student is likely to have not good talent in science. 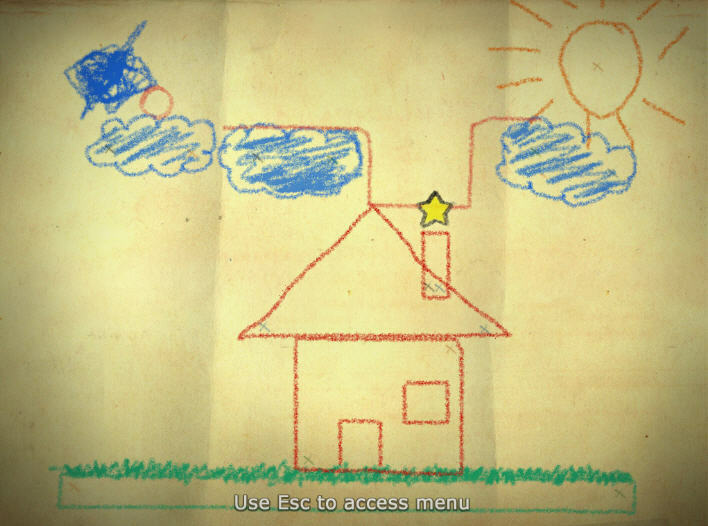 Crayon Physics Deluxe is a game that try to compomise our opposite skill. 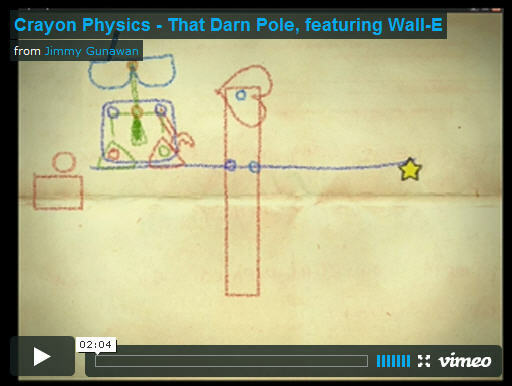 Player must be not only understood in the Newtonian’s law of gravity but do a good drawing also. The game won 2008 grand prize in Independent Games Festifal.